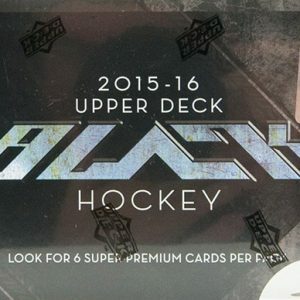 • Ice Premieres Rookie Cards Numbered as Low as 99.
o Find The Super Rare 1 of 1 Black Parallel. 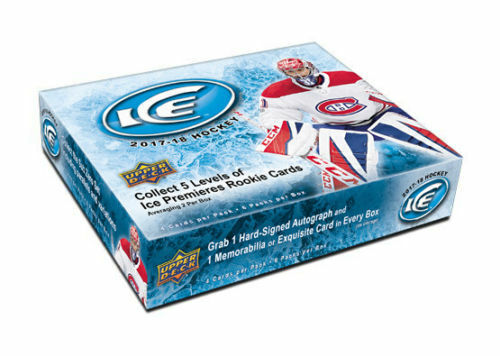 o Look for Ice Premieres Retro Cards. 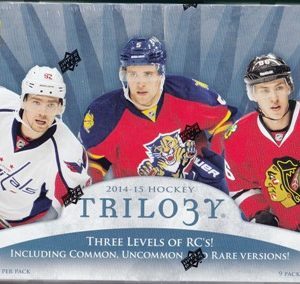 Ice Premieres Rookie Autograph Patches Numbered as Low as 10. 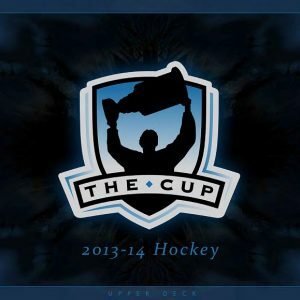 • The Second Installment of Exquisite Collection Hockey Cards Are Here. • Sub Zero is back. Making This Set Within a Set a Force to be Reckoned With. • Look for Awesome Memorabilia Inserts Including Red Parallel Inserts. Rinkside Signings and Glacial Graphs.